What will $1,400 rent you in Wrigleyville, right now? Curious just how far your dollar goes in Wrigleyville? According to Walk Score, this Chicago neighborhood has excellent walkability, is quite bikeable and is a haven for transit riders. Data from rental site Zumper shows that the median rent for a one bedroom in Wrigleyville is currently hovering around $1,595. Listed at $1,400/month, this one-bedroom, one-bathroom apartment is located at 3738 N. Fremont St. In the apartment, you can anticipate hardwood floors, a patio and wooden cabinetry. Assigned parking is offered as a building amenity. Both cats and dogs are welcome. Next, there's this one-bedroom, one-bathroom apartment over at 3519 N. Racine Ave. It's listed for $1,395/month for its 800 square feet of space. When it comes to building amenities, anticipate on-site laundry. In the apartment, there are hardwood floors, high ceilings, a fireplace, exposed brick, a dishwasher and wooden cabinetry. Good news for animal lovers: both dogs and cats are permitted here. Here's a one-bedroom, one-bathroom apartment at 3517 N. Racine Ave., #S1, that's going for $1,380/month. The apartment features hardwood floors, a fireplace, a dishwasher and wooden cabinetry. Building amenities include on-site laundry. If you've got a pet, you'll be happy to learn that cats and dogs are welcome. Finally, located at 915 W. Waveland Ave., #1B, here's a one-bedroom, one-bathroom apartment that's listed for $1,355/month. 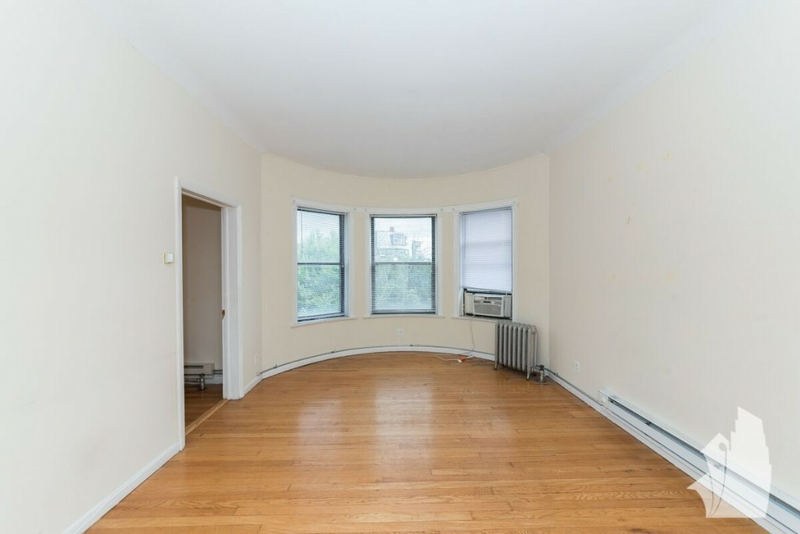 Apartment amenities include air conditioning and central heating, hardwood flooring, a dishwasher, wooden cabinetry, a ceiling fan and bay windows. Pet owners, take heed: cats and dogs are welcome.